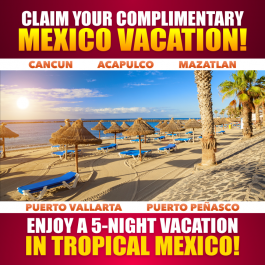 WHO'S READY FOR A VACATION?? 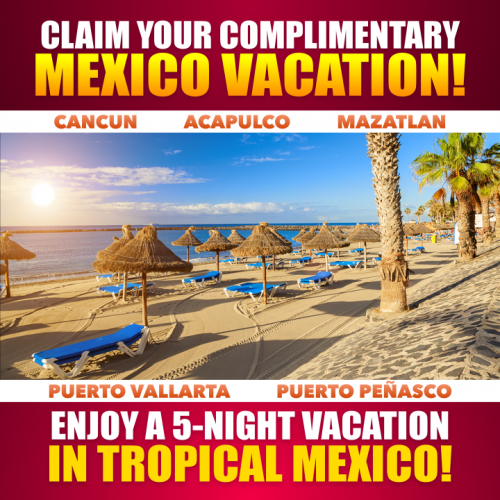 Spend $1000 or more and as a Thank You from Wholesale Salon Equipment, you will receive a Complementary 5 Night Luxury Mexico Beachfront Hotel Stay...Your choice of 5 Luxury Destinations: Your clients will be able to choose from the following destinations. Acapulco * Cancun * Mazatlán * Nuevo Vallarta * or Puerto Penasco.